The Hotel Playa Mazatlan’s guest activities program consists of arts and crafts, games, fitness, open-air movie projections and a whole list of local tours and excursions. In addition, we host monthly and seasonal events and theme parties such as the Mexican Independence Day celebration and the New Year’s Eve dinner dance. 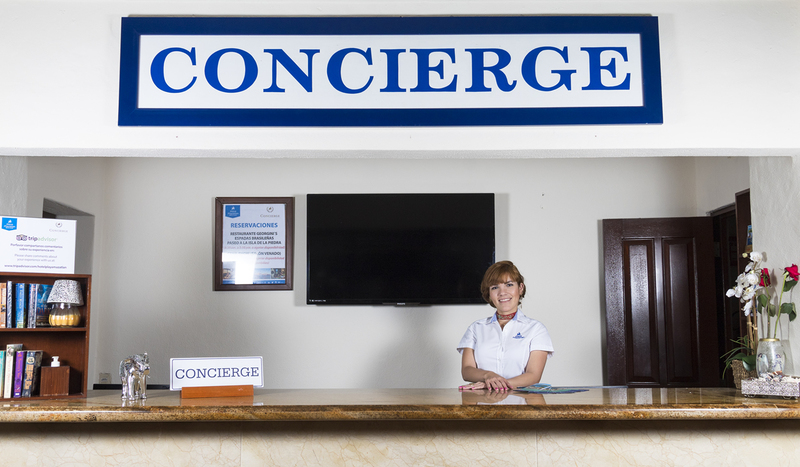 All activities are coordinated and arranged through the Hotel Playa Mazatlan’s concierge desk. 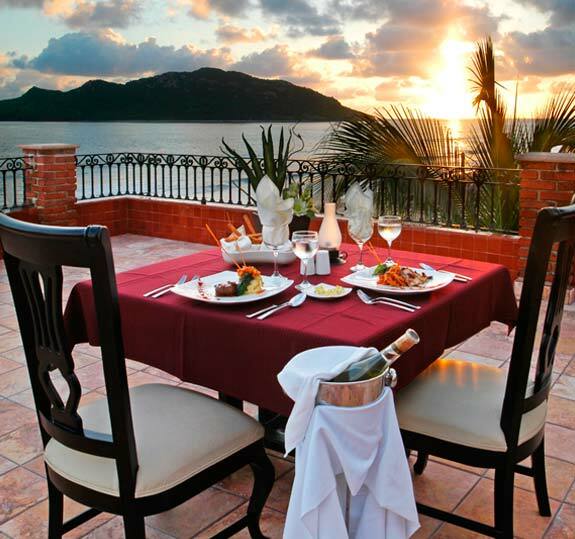 Since 1955, the Hotel Playa has been providing legendary hospitality based on rich Mexican traditions to countless visitors from around the world. Our professional and friendly staff is committed to ensuring that your time with us is both enjoyable and comfortable. Should you have any questions regarding our hotel services, local activities, tours, special request, or arrangement that you would like to take care of before your arrival please contact us, I will be more than happy to help you plan your vacation ahead of time to make the most of it. Some of our most popular requests include a heart of rose petals on the bed, chilled champagne and glasses, candles, fruit, and chocolates, but is limited only by your imagination. 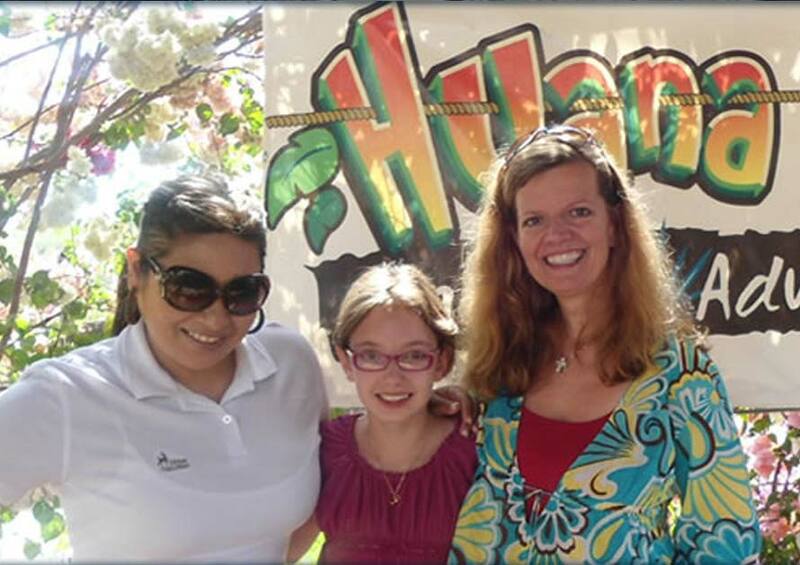 Mary will work hard to make your stay at Hotel Playa Mazatlan a memorable one. 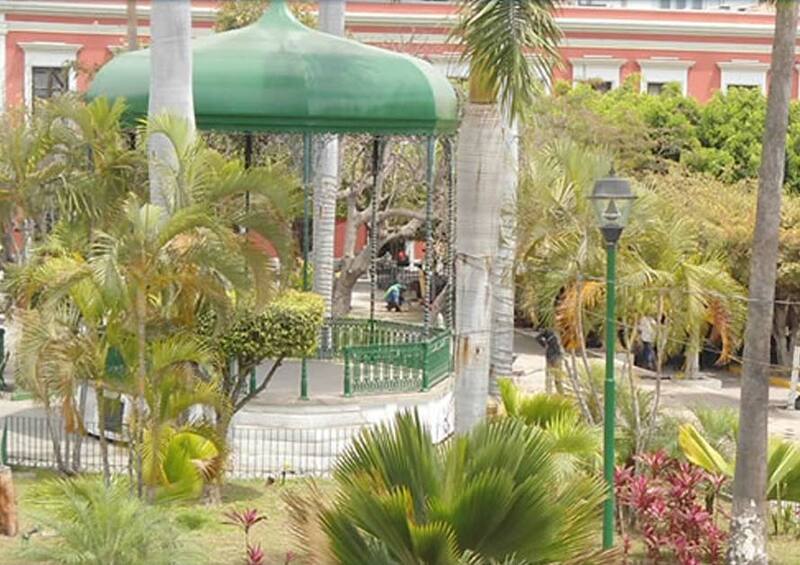 It is our pleasure to welcome you to the Playa Mazatlan Beach Hotel! Contact the concierge to arrange any special items you would like to have waiting in your room upon arrival or during your stay. Some of our most popular requests include a heart of rose petals on the bed, chilled champagne and glasses, candles, fruit, and chocolates, but is limited only by your imagination. Marlin, swordfish, sailfish, dorado, tuna and wahoo are just a sample of what you can discover off the beautiful coast of Mazatlan. Test out your skill and see what you can catch. License not included. Huana Coa Canopy & Adventure provide the most exciting experience in adventure sports and ecotourism where the adventure begin in the area of the old farm which has more than 130 years of history, traveled on a “Pinzgau” a Swiss-terrain vehicle; experience the emotion of zipline adventure, 12 platforms, 9 lines and 10 meter rappel and learn the ancient process of distilling tequila from the blue agave plant at “La Vinata Los Osuna”. 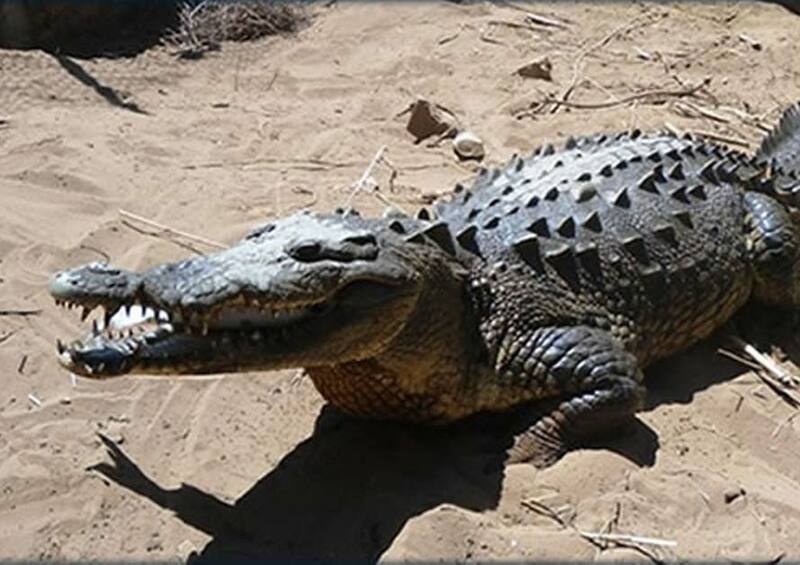 Enjoy the organic combination of wildlife, sailing across natural channels formed by mangroves and lush vegetation, where you can admire a great diversity of species of birds and crocodiles protected by federal reservations, observe the largest shrimp fleet in Mexico and relax with the natural beauty of the best virgin beaches in the region. An excellent way to know about the Culture, History and charm of Mazatlan is through the City Tour, where you will visit places icons of the port like: The Diver, Historical Center, Angela Peralta Theater, The Cathedral, The Market, among others. Hotel guests can request assistance with restaurant reservations (Georgini’s & El Venado Theatre-Hall), show tickets, spa, transportation, romantic dinner, recommendations and more. 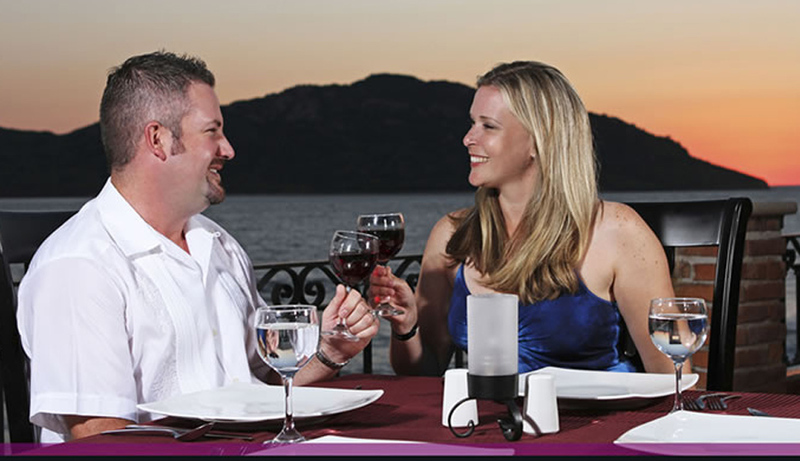 Theme nights at the Playa Mazatlan Beach Hotel are extremely popular and are ideal to enjoy with your partner, friends or family. 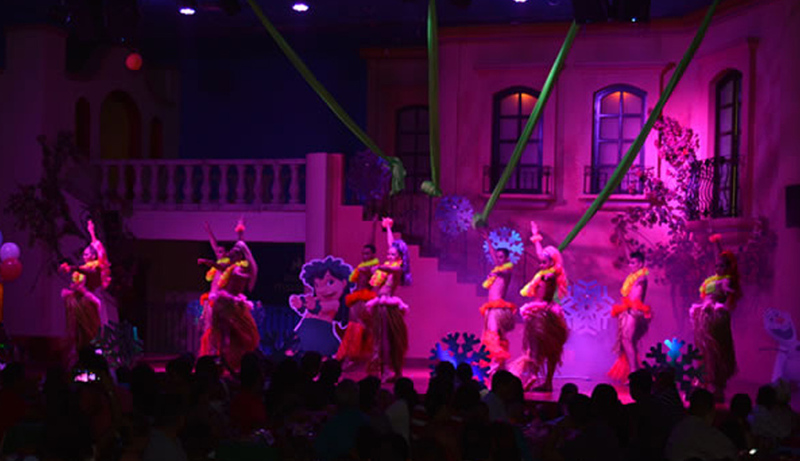 To all our guests in All Inclusive Plan please make your reservation for the Theme Night on the same day of the event. Limited availability. To all our guest in European Plan we recommend you to make the reservation three days in advance of the event. Add romance to your room with special touches like rose petals on the bed, scented candles, bottle of champagne and more. To contact the concierge please call or submit a reservation request. We will respond to requests within 24 hours.